When you walk around this residence, you'll see that this place has more amenities than many condo complexes. Retiring here means retiring in style! 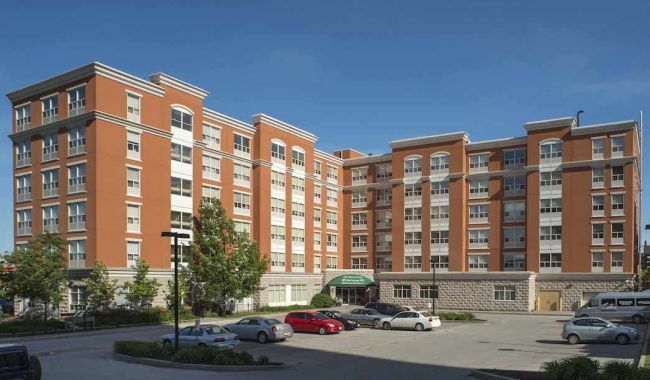 One of several exceptional retirement homes in Scarborough, near the Lake, this residence offers the ideal mix of city living with some spectacular nearby greenspace, including the Bluffs' parkland. It's also close to both the Scarborough Hospital and Scarborough Village Recreation Centre. 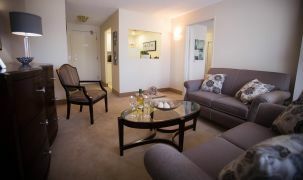 There is also a great selection of nearby shopping, restaurants and more. 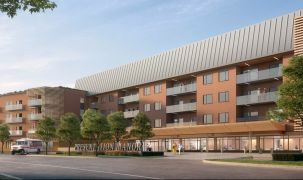 Respite stays or trial stays offered at McCowan give you a chance to try this place out without making the commitment; you'll get a window into how great today's senior living can really be. This home was established in 2004 and still feels very new. 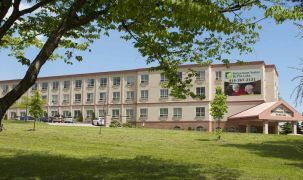 McCowan Retirement Residence is managed by Greenwood Retirement Communities, a company with a reputation for offering superior senior care facilities in the province. This seniors' residence is ideal if you want a wide variety of things to do and luxuries to indulge yourself in, perfect for those people who have given a lot and deserve to be pampered in their retirement. The staff here is exceptionally professional and caring. Chef-prepared meals: gourmet dining every night! Wonderful staff. They care about the residents. Couldn't have better care anywhere! The love and support with which the staff treated my dad was above and beyond. They have my heartfelt gratitude. My aunt lives there. She loves it. A very nice place to retire.